Sandi Swiridoff’s daughter and son-in-law have been caring for a foster child since 2015. 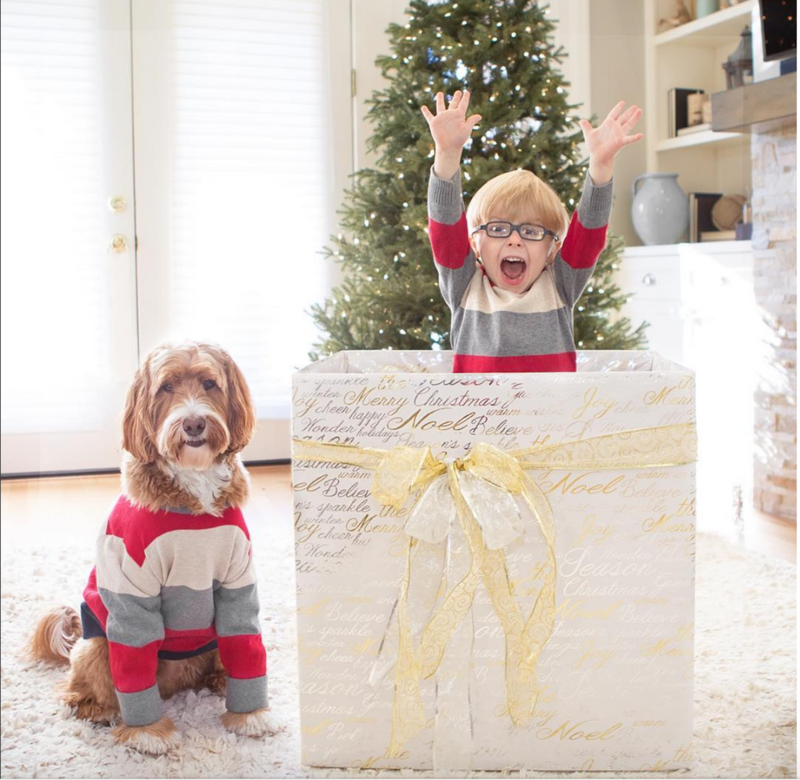 This Christmas, she celebrated officially becoming a grandmother after the young couple adopted the boy, who Swiridoff affectionately calls “Little Buddy.” The child formed a bond with an Australian Labradoodle named Reagan (also adopted). Swiridoff’s photos of Little Buddy and Reagan are priceless, and will be featured in a series of books to be published next year; she has also raised about $20,000 for local groups that support foster care. If you’d like to become a resource parent, please contact Triad Family Services. "Foster boy and Labradoodle fall in love and are adopted by the same family"
how to get free robux no survey It will not only give you cheap robux every day, but it also comes with various collections and a builder's palace. As the PSEB +2 Result 2019 Expected to be Declared in the Month of May 2019. As the Arts, Commerce, Science PSEB Class 12 Result can be declared anytime in May-2019 after releasing a short notification containing the result date. This post told me some interesting things and I am going to include them in this dissertation writing service project that I am working on right now. My readers will appreciate that I have included some extra information in there. The foster child is not the same thing that people have told me about nad it's going to never be the same even if we try it on bestessays review. I know this as a lot of people are asking me for this. A friend of mine is super interested in doing work at https://edubirdie.com/assignment-help/ I have been telling her that it isn't a piece of cake. It seems like you know a lot about it so maybe you can convince her.